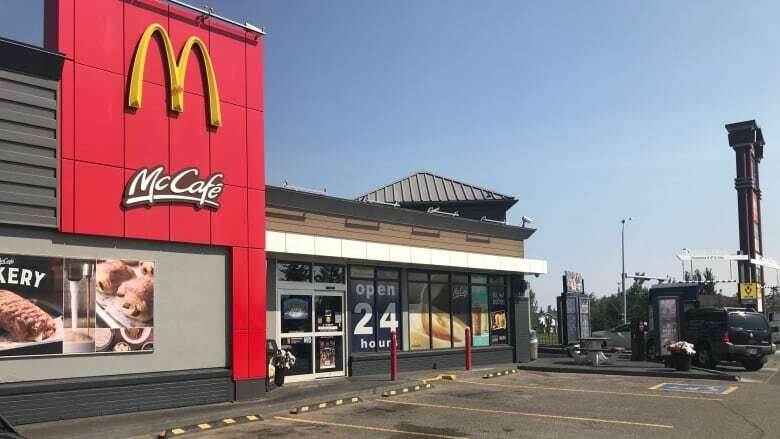 A pregnant Alberta woman isn't the only customer who has sipped a McDonald's coffee to find it was actually cleaning fluid, CBC News has learned. STORY UPDATE AUG. 3, 2018: Alberta Health Services confirmed that its inspectors examined the Red Deer restaurant's equipment cleaning procedures on Aug. 2 and opened an investigation into the incident after CBC News published this story. When CBC News inquired, McDonald's Canada acknowledged the company has had "other isolated incidents" of the same nature. 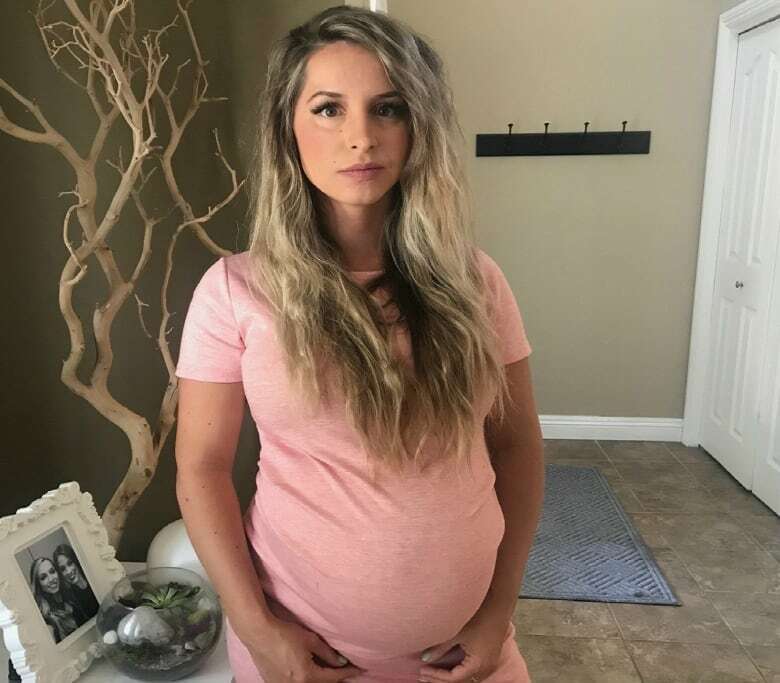 Earlier this week, Sarah Douglas picked up a latte at a McDonald's in Lethbridge and took a sip — only to spit it out when she tasted a mouthful of strong chemicals. She raced back to the restaurant, where she learned that the chemicals in her coffee was cleanser from two cleaning lines that were still hooked up to the latte machine. According to an employee, the same thing had happened just a few weeks earlier. After hearing Douglas's story, Corey Irwin from Red Deer told CBC News the same thing happened to him late last year. He said he bought a latte from a McDonald's on 22nd Street in Red Deer on Dec. 19, 2017. He took his first sip while driving to work and immediately spat it out. Rather than the expected milky coffee, he got a mouthful of cleanser. "I took a sip of it and realized right away that it wasn't coffee, that there was a chemical," Irwin said. "Sort of caustic because I could feel my tongue going a bit numb." 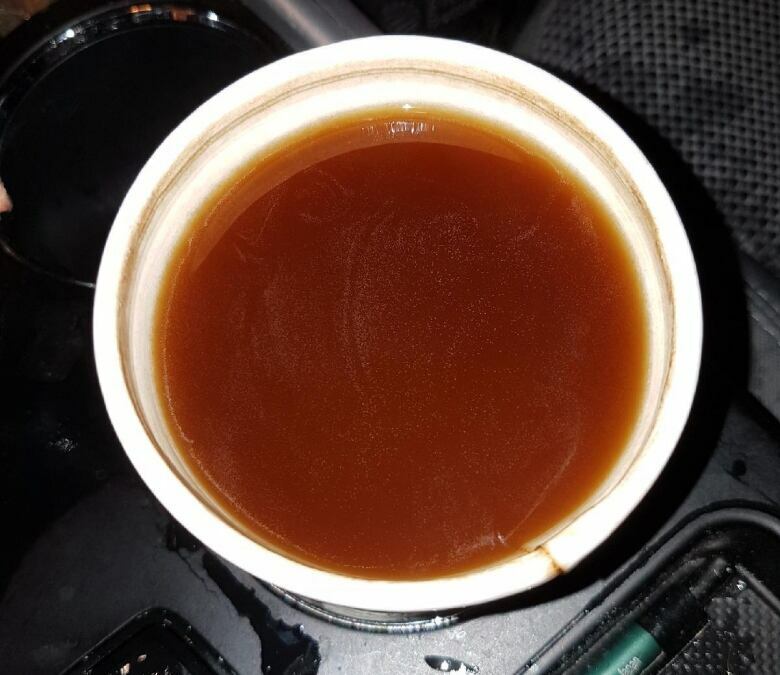 He took a picture of the light-brown liquid, saved what was left of the drink and went back to the location after work. When Irwin complained about his experience, he was told the problem would be fixed, so he was shocked to hear Douglas's story this week. "It's disappointing. Obviously, they have to have changes come up from higher above," Irwin said. "Maybe the particular location where I went might've got their act together, but I mean, McDonald's worldwide might have to take some steps to ensure other people don't get hurt." He said the manager offered him a gift card, a voucher to clean the liquid spilled in the car, an apology, and the assurance that "it wouldn't happen again." He said staff told him his cup had been filled by cleanser left soaking in the McCafe machine. The owner of the franchise on 22nd Street in Red Deer did not respond to an interview request. McDonald's Canada did not confirm this specific incident but did acknowledge it's aware of similar incidents. "The health and safety of every guest is McDonald's and our franchisees' absolute priority. We are aware that there are other isolated incidents of this nature. 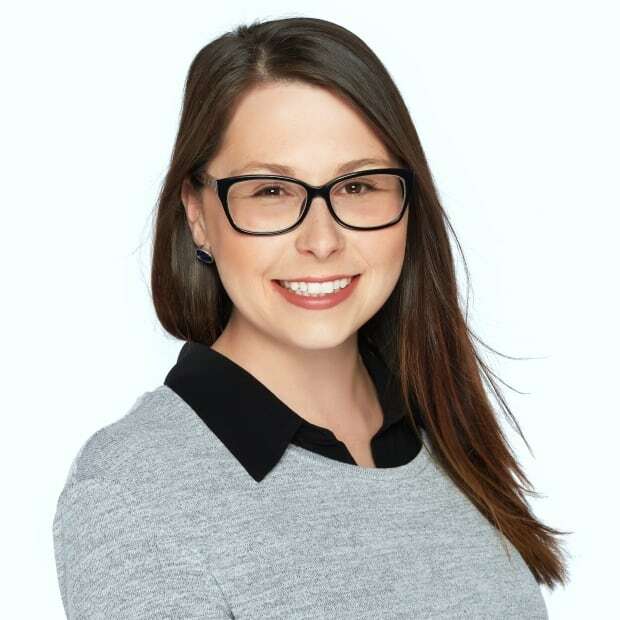 Even one incident is too many," McDonald's Canada spokesperson Laura Munzar said in an emailed statement. "While the specialty coffee machines and usage procedures are of the highest industry standards, we are immediately [reinforcing] proper cleaning procedures with all McDonald's restaurants." In Douglas's case, the Lethbridge franchise owner said the milk supply was left connected to the cleaning solution when the drink was being made. He said the machine is cleaned each morning. The restaurant workers showed her the chemical composition of the cleaning agent she sipped — citric acid, phosphoric acid, methyl-trimethyl-3, and 2-butoxyethanol. The label warns: "Causes serious eye irritation. May cause an allergic skin reaction. Keep out of reach of children. Wear protective gloves/eye protection." It goes on to caution that if the chemical makes contact with eyes or skin, it needs to be rinsed for some minutes with plenty of water. When Douglas spoke to poison control authorities, they told her the cleanser was an acid-based solution. She said she seems to have got off lucky because she never actually swallowed the liquid and doesn't seem to have any lingering effects. "My goal [in going public] is to raise awareness and that is it," Douglas told the Calgary Eyeopener. "I want to look out for the children that are going through McDonald's. Heaven forbid anything was to happen to them." Irwin echoed Douglas in his concern, saying that although he wasn't injured, he wants to make sure the problem is indeed fixed. "I knew I wasn't really in any danger because I didn't swallow enough," Irwin said. "But I mean, I could only imagine that if the concentration was higher, it could have been burning my throat, maybe I would've got in a car accident or something, like it could have been pretty bad." He also said staff had told him on other occasions that he shouldn't order McCafe drinks as the machine was still flushing out the cleaner. Since this experience, Irwin has stopped ordering drinks from McDonald's early in the morning to avoid cleaning time. He said he now smells his coffee first to check it's what he ordered. Alberta Health Services, which oversees food safety in fast food businesses, said it will investigate the restaurant in Red Deer and ensure proper procedures are in place. A spokesperson for the regulator said the location had no issues with the McCafe machine when inspected twice in the past eight months. AHS also investigated the report in Lethbridge, and said the restaurant operator implemented a new system to safeguard against such mistakes. According to its website, McDonald's has a policy for staff to take apart its McCafe machines each day for a full cleaning, normally in the middle of the night or during a low-volume time.